Last minute Christmas shopping, parties here and there, topped off with work and family, December is really a busy month. With all these things we need to do, looking great can be quite a challenge. We need beauty products that can take us from day to night without doing frequent touch ups as each minute matters, especially during the holiday rush. 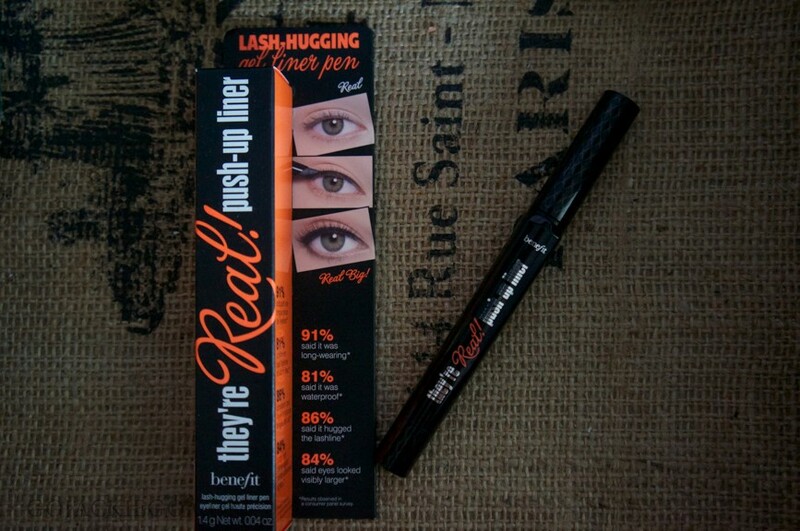 So I’m doing a quick, no-fuss review on Benefit They’re Real! 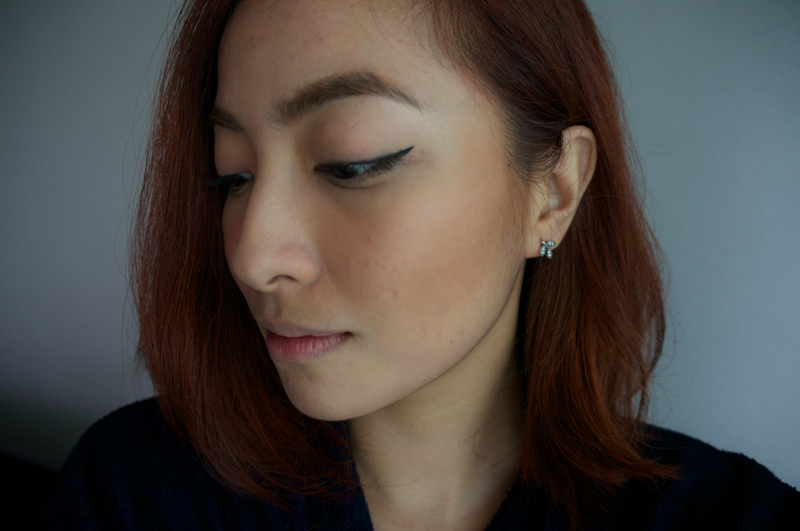 Push-Up Liner. 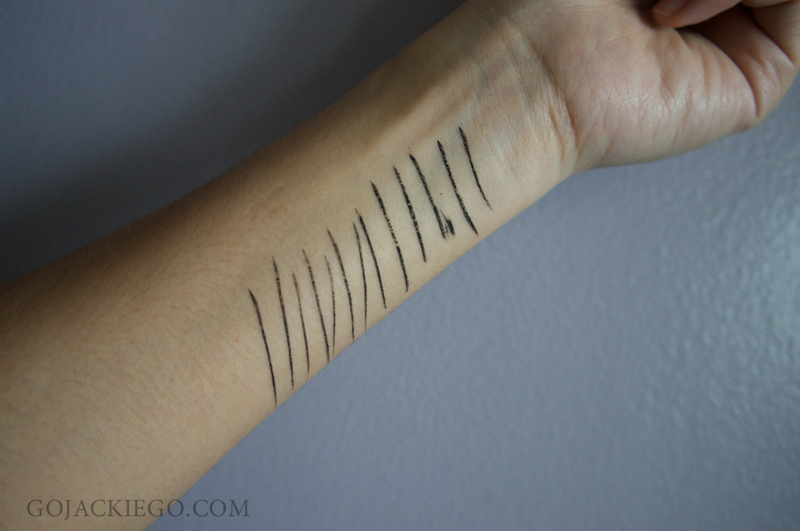 I’m an eyeliner kind of girl and it’s one my basic make up must haves. If you’re not a fan of liners, this might just change your mind as it’s easy to use and smudge proof. It’s the first ever lash-hugging gel liner in a pen. 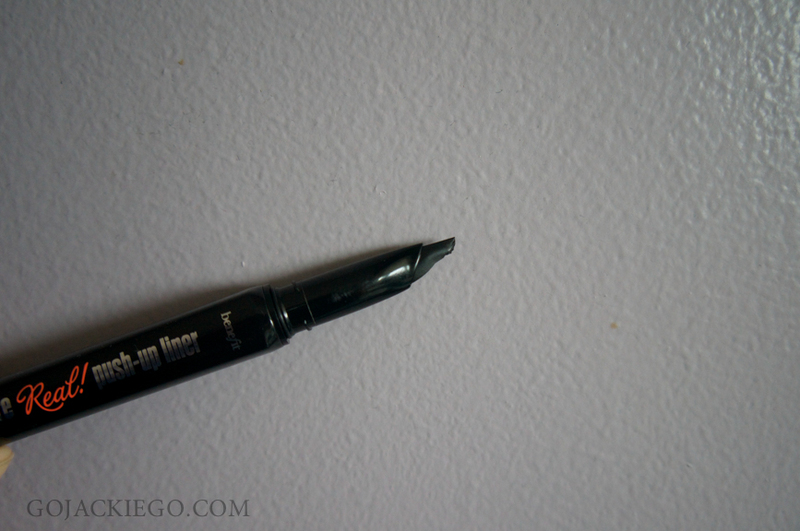 Its matte black gel formula won’t smudge, budge or dry out. It has an innovative AccuFlex™Tip that hugs your lash line from corner to corner. It takes about two twists for the liner to pop out. The AccuFlex™Tip makes it easy to glide and draw. But initially, you need to twist it more than twice for it to come out. You can control the thickness of the liner depending on how you want it. Slant it more to create an angled line, swipe more than once to achieve a thick line. I noticed though that there were a few breaks when I swatched it. This was after using the liner for more than a few times already. I realized I left a tiny point of liner exposed, which I assumed induced some dryness thus, there were breaks and gaps in between each line. You can line close to the lash line. I have lash gaps that is seen when scrutinized up close. So filling them with liner is made easier with Benefit They’re Real Push Up Liner. The slanted AccuFlex™Tip makes creating winged line easy and breezy. The ergonomically designed gel liner in pen form is suitable to include in your make up kit inside your bag. It’s also a great product to bring when traveling as you can elevate your look from a simple day time line, to a more dramatic line come night time. Is more silkier so it doesn’t break in between. Comes in dark brown or other shades so it’s more fun to create different looks. Won’t break as much when I apply it in between my lashes. It tends to create a cluster of clump that sits on my lashes. Or maybe I’m just not applying it right? Overall, I like wearing it when I know I’ll be having a full day as I need no touch ups. 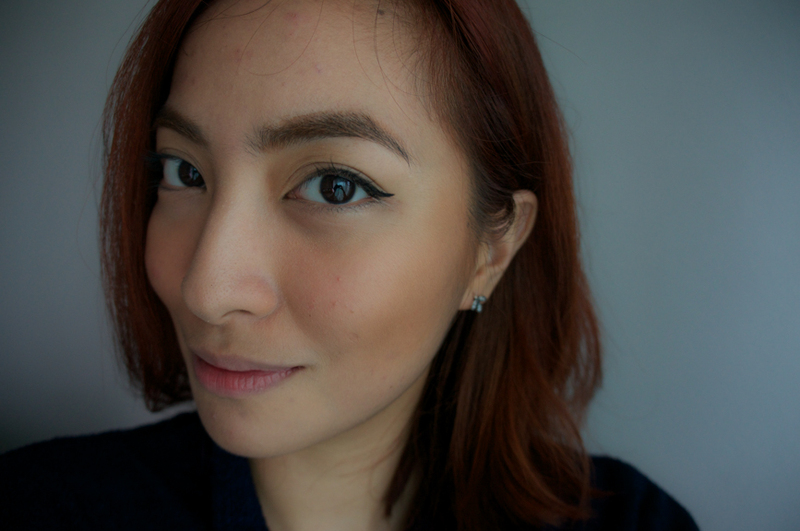 I would recommend Benefit They’re Real Push Up Liner for those who want long-lasting liner. It’s also perfect for those who don’t have oily lids as the liner tends to hold on even better. Click HERE to check their list of stores.